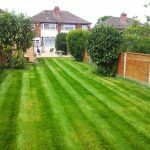 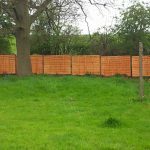 Attractive landscaping using walling in a garden will add value to your property – and bring a fresh new perspective to your outside living experience. 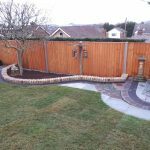 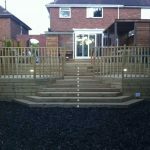 As well as being intrinsically pleasing, beautiful garden walling (whether in timber, brick, reconstituted stone such as Bradstone, or natural stone) contains and defines your garden space; adds height and fulfills vital structural roles in flat or multi-level gardens. 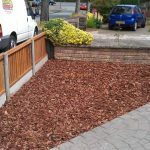 Designed and built with thought, flair and respect for your garden environment, garden walls are a key part of your garden hard landscaping with amazing potential to define and reinforce your garden’s character – whether modern, traditional, minimalist or intricate.